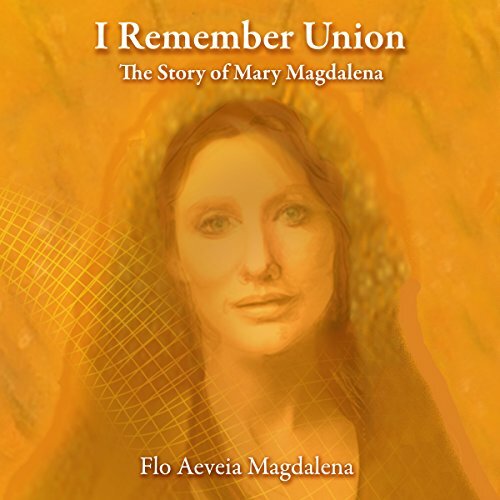 Showing results for "I Remember Union"
From the Swing Between Worlds, a realm of light where souls create the design for their lives, we see Mary Magdalene accept the challenges she will face as a visionary, healer, teacher and counterpart of Jesus Christ. As she looks into the future, she sees that in 2000 years the people will also remember their own light, their own divinity and choose to live in peace. Now is the time she has seen! Now is the time for Peace. From the Preface; Mary was not a harlot, powerless, following Christ.